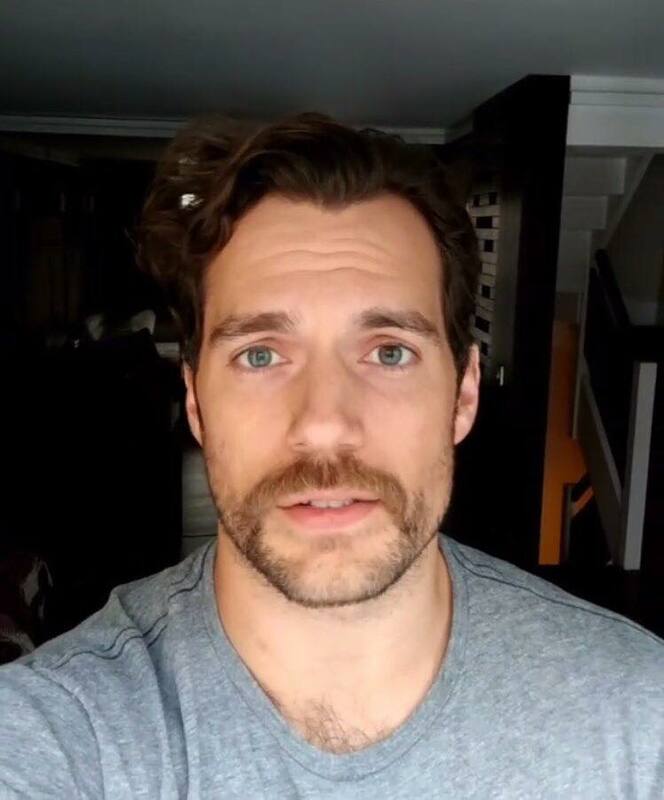 This year Henry has been using his social media to reach out to those in need. From his message to the people of Britain following a terror attack, to supporting hurricane-damaged Texas and Florida, his heartfelt words provide comfort when it's needed the most. Today he wanted to let the people of Mexico know he's thinking of them, after two earthquakes and a hurricane have left hundreds of people dead this month. He's the real deal guys. And that's why he has our unconditional support. Go Supes! -- We are thinking of you as well Mexico. I hope everyone is safe. Most definitely praying for you. Fuerza Mexico! Gracias por tus palabras mi querido Henry por eso te adoro porque eres solidario con todo el MUNDO. En esta vida pasa lo que no esperas y esperas lo que no pasa.